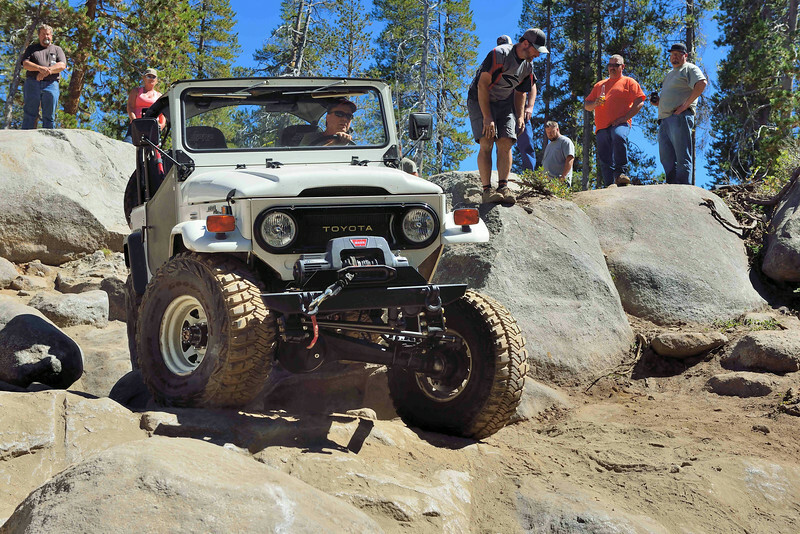 Pictures from the Labor Day Weekend 2014 FJ45 Run in the Sourgrass Recreation Area, including Sunday's Slick Rock run. This was my family's first organized trail run, so thanks to all for making it so fun, and for helping my son and I get our 60 and 80 across the Slick Rock trail. And thank you Georg for putting this together!